Video- The life of Alfred the Great. 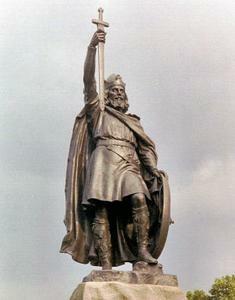 Alfred the Great defeated the Vikings and saved the English from being murdered and pillaged. 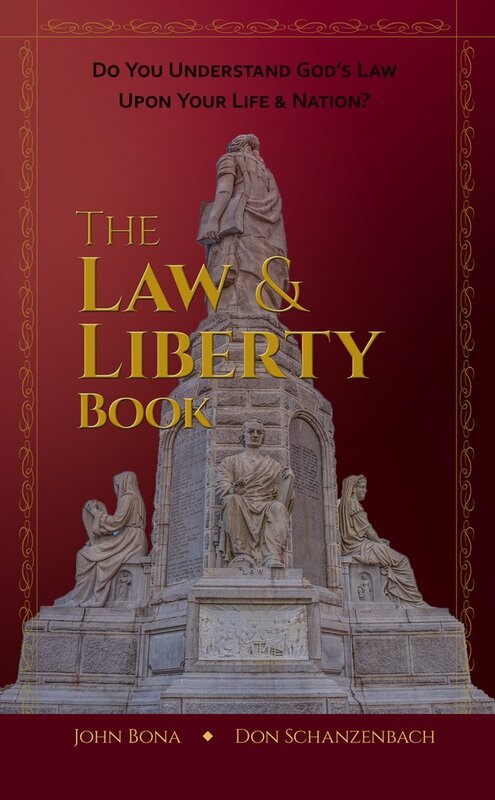 He believed in the common law and the 10 commandments. He believed in God's higher law. He taught mercy and grace and believed in Christ's commandment of loving your neighbor as yourself. He is the only English King to be accorded with the epithet The great. from the book of Exodus and Apostolic Letter to the Acts of the Apostles. law at Alfreds code is the Apostolic Letter, which explains that Christ did not come to shatter the Commandments but fill them. He taught mercy and meekness. Alfredâs own personal transformation was of Christ's commandment from love your neighbor as yourself. Alford was a great warrior and he won many battles, but instead of killing his enemies he converted them to Christianity. That was never done during this time. Three weeks after he converted the Viking king they had a huge ceremony, 29 of his chief men and the Viking king were baptized at Alfreds court. Alfred received him as his spiritual son. He established Christian schools for the education, for his children and many children. They studied books in English and Latin and devoted themselves to writing. He recruited scholars from all over the continent for the revival of the Christian education. Alfred's strong belief is without the Christian religion, without Christian teaching and learning, there is no true wisdom to be found. There can be neither prosperity nor success in this life without the vocal learning. Alfred transformed England. 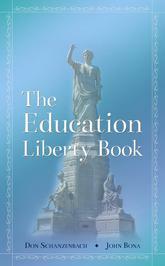 Albert proposed the primary education be taught in English. The problem was that there were few books of wisdom written in English, most were in Latin. 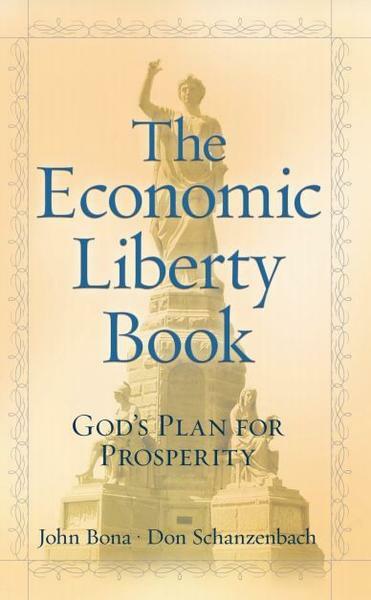 Albert sought to remedy this problem and translated the books that were most necessary, the Bible was most necessary. It was taught in English to the children of England. Alfred the great had six children, he believed in Genesis 1:28: be fruitful and multiply. He said this: Give me men who can pray, men who can fight, men who can build and I will build a lasting civilization. Alfred the Great, the great man of God.